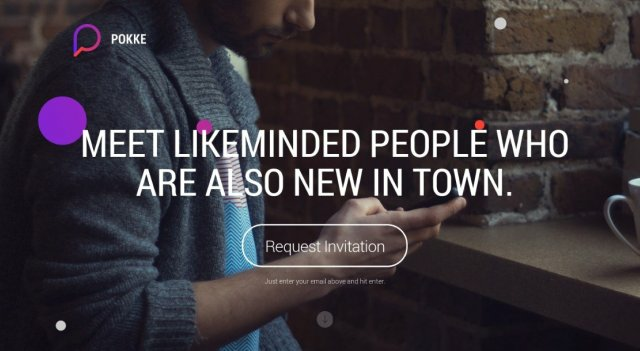 Broadcast your personality with Pokke for iPhone to meet new people in town with similar interests. Once connected find a place or event to meet at then explore the city together. Request your invite on their website and follow them on Twitter and Facebook to get updates about the launch.